For this DT:Premiere we take a look at the highly regarded Swiss label !Organism, which is ran by Yan Stricker. Their latest EP released next week comes from Irregular Synth who has already landed music on Naked Lunch, Driving Forces to Kombination Research. 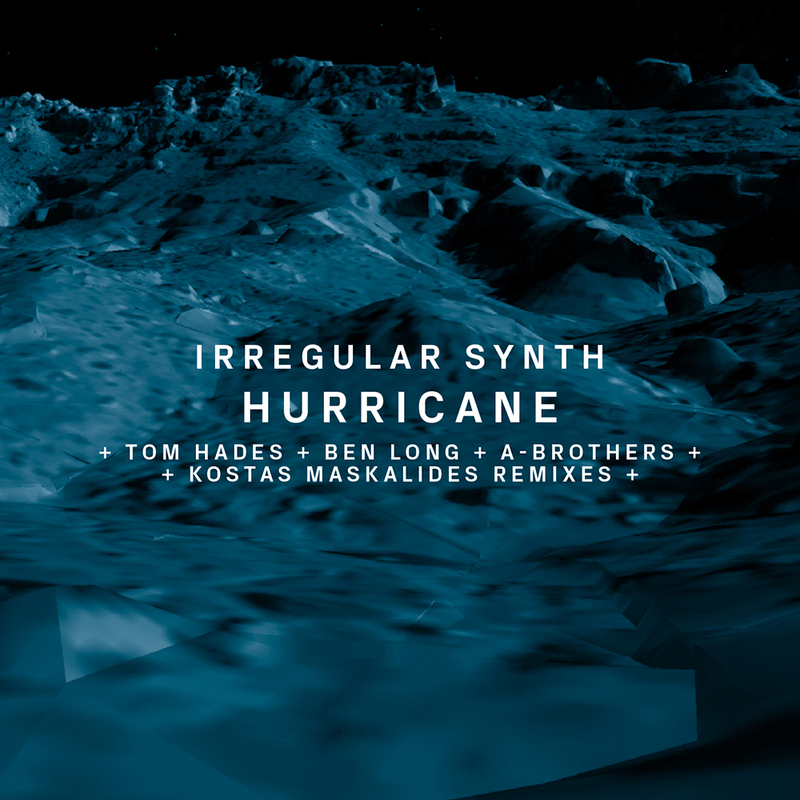 “Hurricane” is a stacked release both vinyl and digital and features Tom Hades, Ben Long (Space DJz), Kostas Maskalides and the remix we chose by Austrian duo A-Brothers who head up the Hybrid Confusion label. Their remix is a club floor tyrant. Dark and devastating, the rolling beat has a touch of tribal influence that brings a different flavour over the original. Powerful and driving, this was our pick. This entry was posted on August 24, 2015 by Death Techno. It was filed under DT:Premieres and was tagged with !Organism, A-Brothers, DTP, Irregular Synth, Premiere.